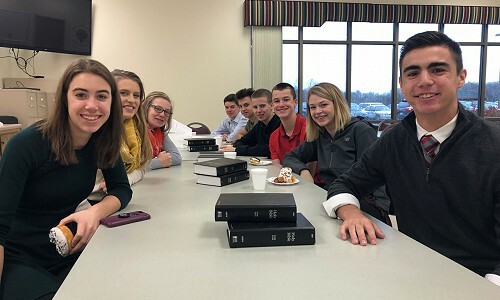 This group meets on Sunday mornings about once a month during the school year for Bible study, discussion, and building Christian friendships. They also participate in occasional service activities, fun outings, and youth retreats. Teens are encouraged to take ownership of their church and its ministries. There are many opportunities for teens to be involved. 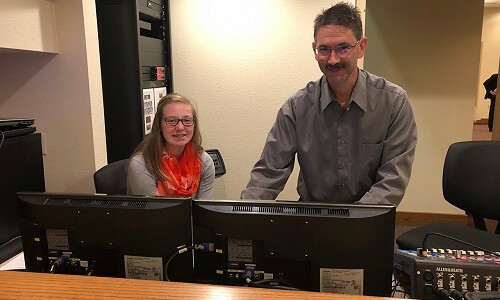 On Sunday mornings, they can participate in vocal or instrumental music groups, greeting or ushering, setting up for Communion or decorating for worship, running A/V equipment, teaching or helping with Sunday School. They can also help serve meals, coach grade school sports, offer child care for events, or help the elderly with projects around their houses. 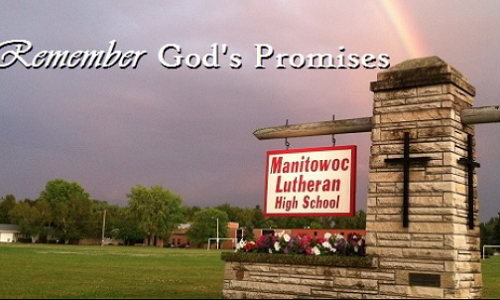 St. Paul’s is part of a federation of churches that owns and operates a high school in Manitowoc. We encourage all our families to consider making use of this extensive teen ministry. The school’s mission is to use its God-given gifts to help each student become thoroughly equipped for paths of service to our Redeemer.